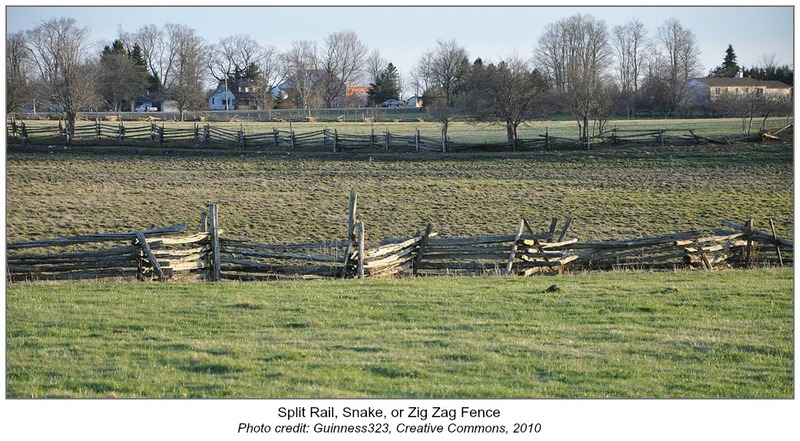 Whether you call it a split snake rail, zig zag, worm fencing or Shenandoah stack rail fence, the rail fence was popular in agricultural America. When farmers needed to fence in their grazing animals, the abundant supplies of timber and ease of construction and maintenance, made this style of fencing popular in the 1800’s. Not A Quilter But Like The Design? Even though I come from a family of talented quilters, quilting never appealed to me. I would rather cross stitch. However, I still love the colors, shapes and art of quilting. 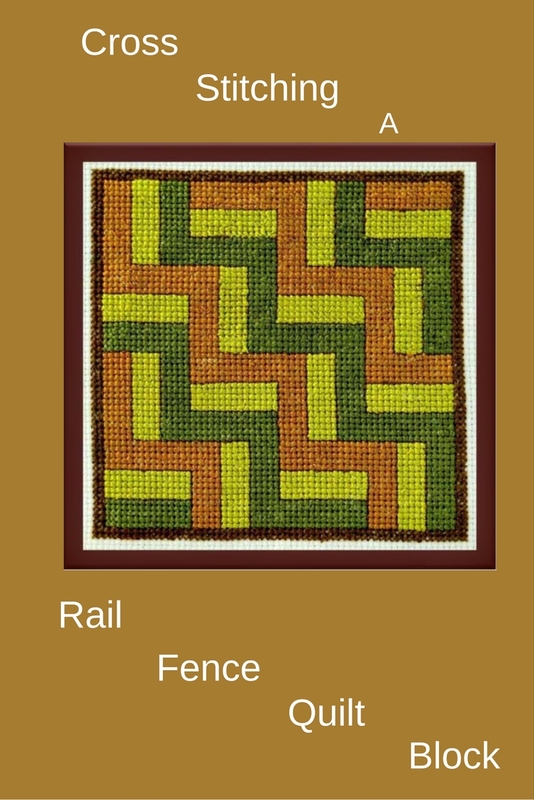 As a result, I adapted this wonderful rail fence quilt pattern into a cross stitch design for you. Here are some pattern details and photos of the finished design. Enjoy! If you look closely, you can see that I used the 3 layer approach in my blocks. If you like, you can actually stitch the piece in blocks. I used fall colors when I created this design. Yet, just like the quilters who came before us, this pattern is perfect for using up your floss stash. Personalize the design with your own color combinations! Do you love quilt block designs? Tell me more about your favorites in the comments section. 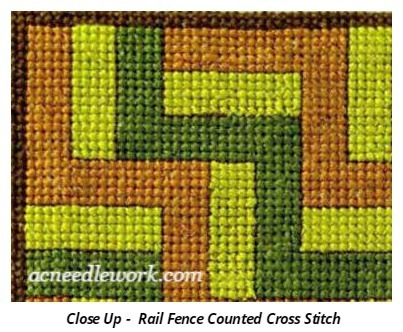 Also, if you do stitch this design, share your finished piece on the AC Needlework Facebook page. I would love to see how you have added your creativity to this design! 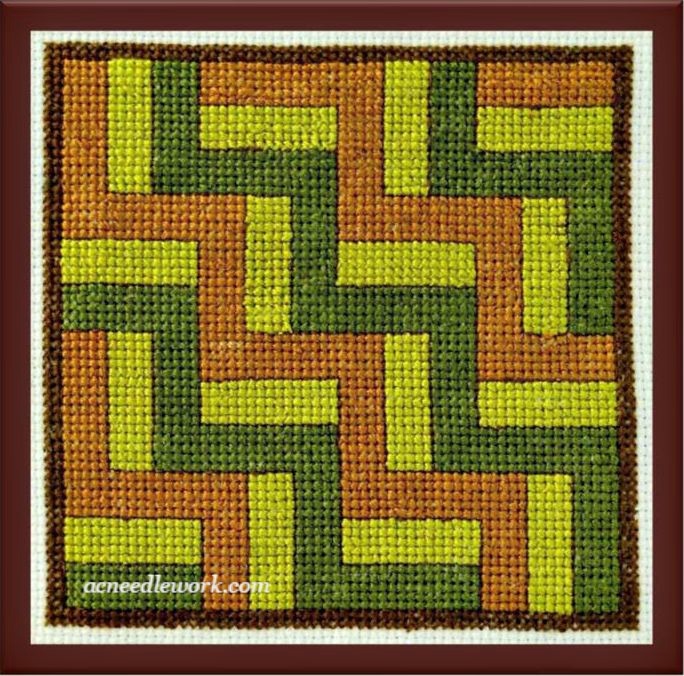 Here are several other quilt block counted cross stitch designs you may enjoy. 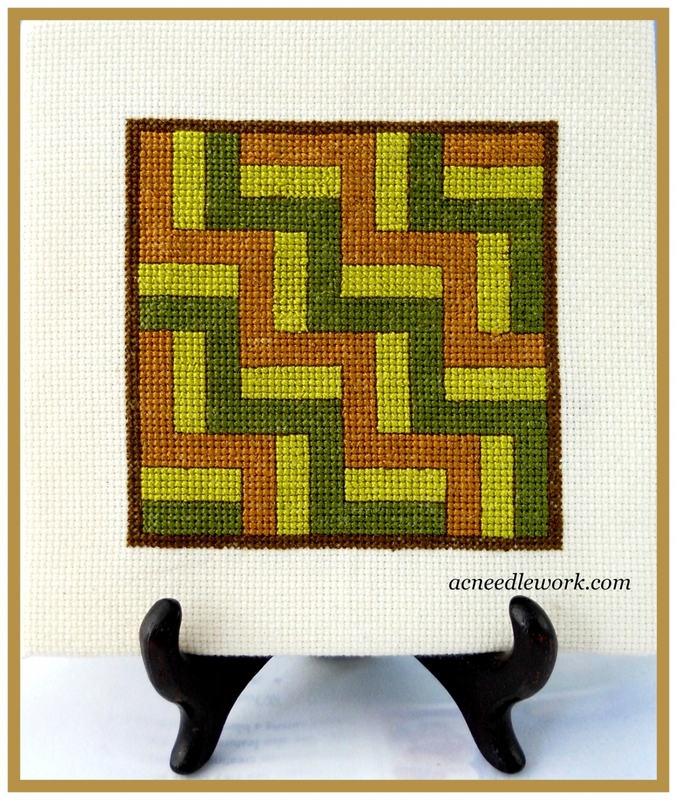 See AC Needlework's Quilt Block Collection.